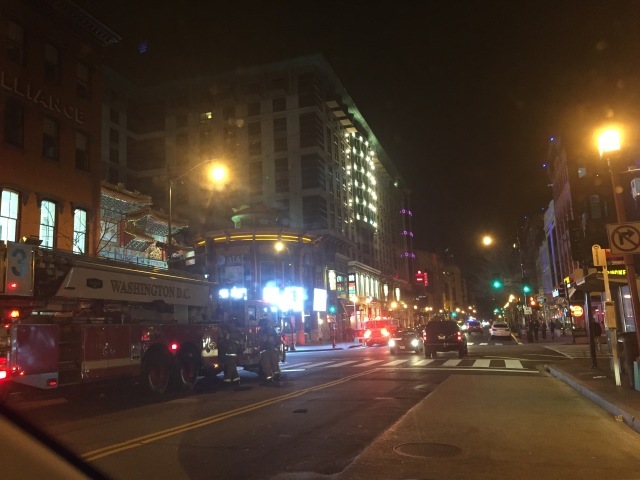 “Reports of smoke at 1:10am Sunday morning. Approximately eight fire trucks were at the scene. Firefighters entered the station with oxygen tanks.